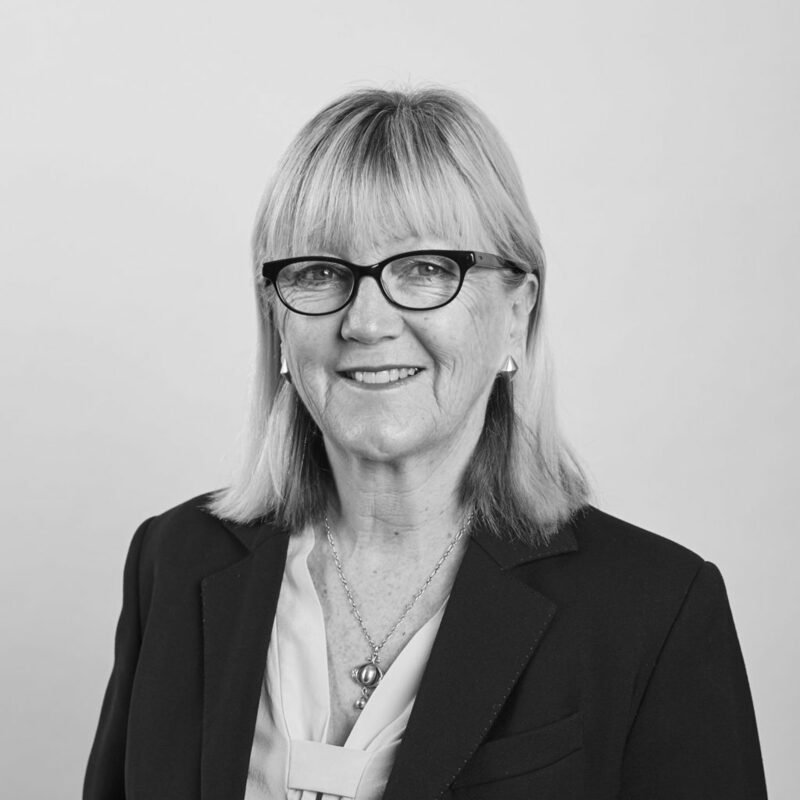 With 18 years experience at the Bar, Louise has particular expertise in environment, planning and local government, real property and equitable claims, strata title law and building & construction disputes. She has acted for and against local councils, architects, developers, public interest groups, private certifiers and owners corporations in leading cases in the High Court of Australia and other superior courts and tribunals: see Heavens Door P/L v Hillpalm P/L and Wilkie v Blacktown City Council & Ors. Louise is valued by solicitors who regularly brief her for possessing a strong practical approach to problem solving within a solid legal framework of protecting and advancing her clients’ rights whilst recognising the potential pitfalls of any given litigation scenario. She is trained as a mediator and has acted for clients in many mediations, conciliations & other settlement conferences. Her experience as a barrister is complemented by a two year stint as in-house counsel at the City of Sydney, conducting significant litigation, particularly in the enforcement of the Environmental Planning and Assessment Act 1979 (NSW), and providing complex legal advice to the council in all aspects of local government and planning law.